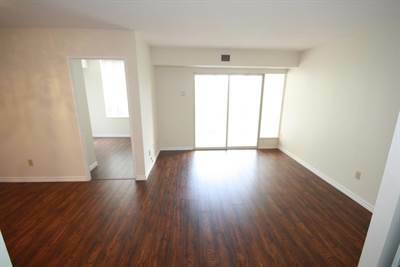 in Square One Announcing a price drop on 1602 285 Enfield Place, a 2 bath , 2 bdrm apartment. Now FOR SALE 378900 CAD . New Price !